Welcome to The Resource Place! 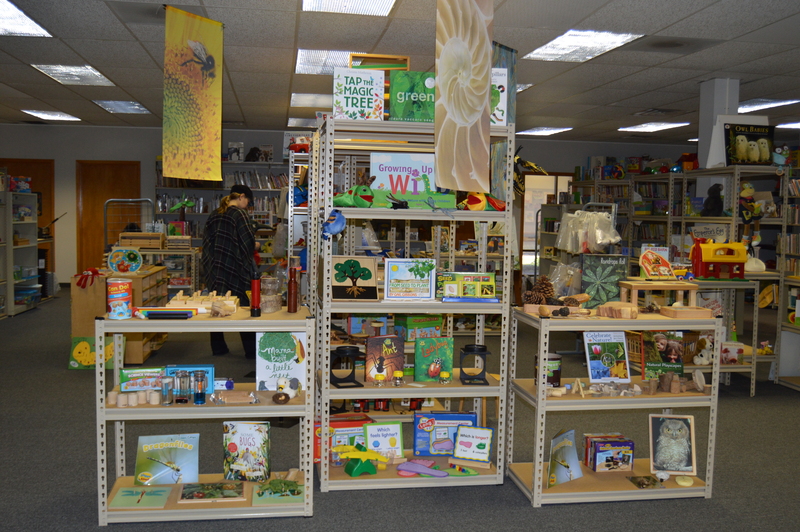 The Resource Place, including the Reusable Resource Center, offers teachers, child care professionals, home care providers and anyone else caring for young children a convenient outlet for ideas and materials – a place where you’ll find it all under one roof. Best of all, you don’t have to worry about spending a lot of money for these items, because The Resource Place isn’t a store. 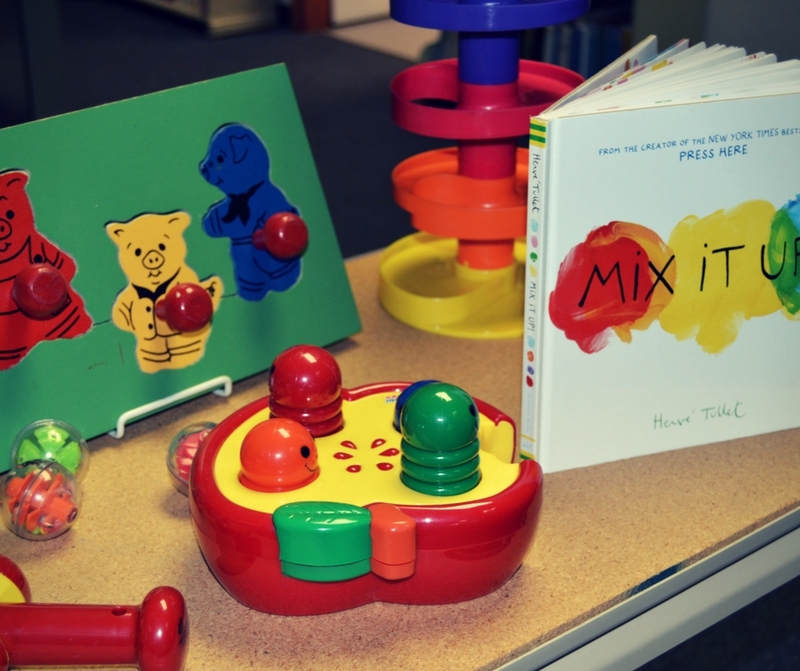 It’s a comprehensive lending library where you can get not only children’s books, manipulatives, and other early childhood learning materials, but director/teacher resource books, curriculum kits, videos(VHS and DVD), and audio recordings (CD or cassette). In short, almost anything and everything you could need. You even have access to special equipment such as die-cutting, laminating and button machines. It’s an exceptionally diverse and complete resource center: a comprehensive media center and lending library focusing entirely on early childhood education! At the Resource Place, instead of buying it, you borrow it – because it’s designed to be used exactly like a library – a place where you can obtain information and borrow various materials for specified period of time. Like a library, materials can be checked out for a period of thirty days by members who have a borrower’s card (video rentals are for 7 days). Memberships are available not only to child care providers, but to all community members who have need of early childhood resources. Members may borrow up to ten(10) items per checkout period(video rentals are three(3) per checkout). Materials are tracked via bar code, and are cross-referenced according to type of item, age appropriateness, subject matter, etc. In this way, users of the Resource Place will find it easy to access the right materials for a particular group of children or a particular subject matter. 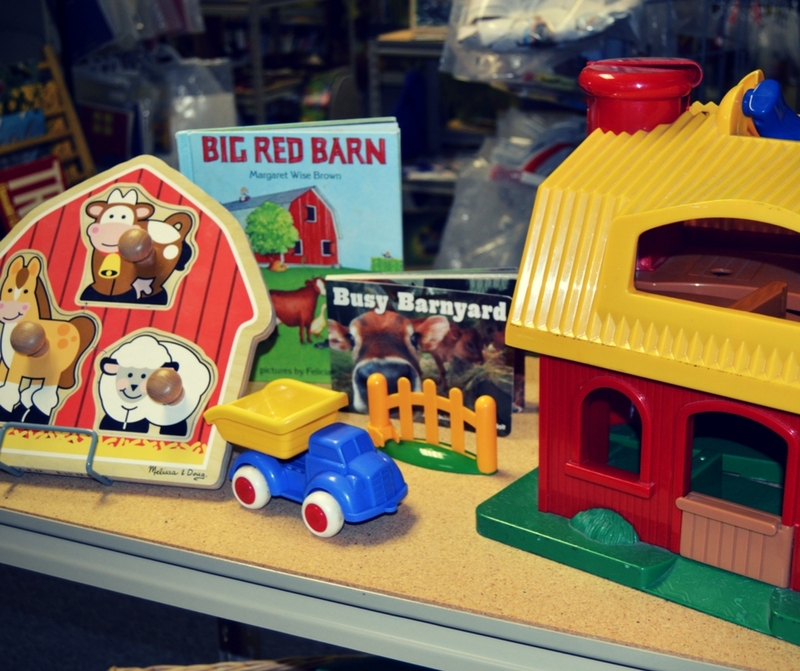 With so many different things from which to choose, you will always be able to find something new and wonderful to bring back to your early childhood environment. All it takes is a little imagination. 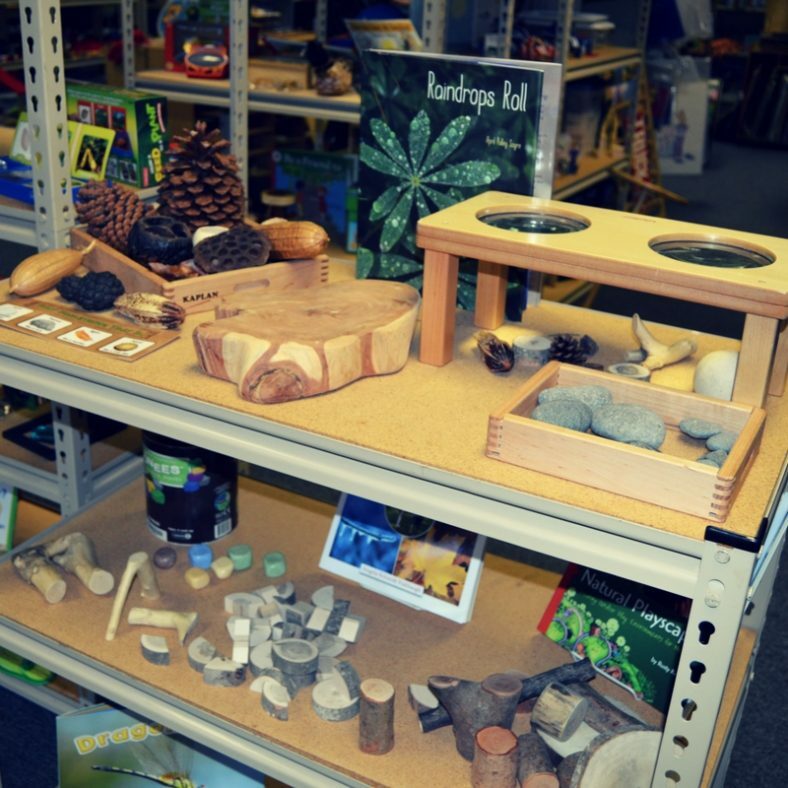 The Resource Place staff will be happy to offer suggestions on activities for utilizing these materials (some interesting examples are on display), but please keep in mind that these materials are intended to allow children to express their own imaginations! Become a Member of The Resource Place! Learn more about becoming a member of The Resource Place & submit your membership online today!